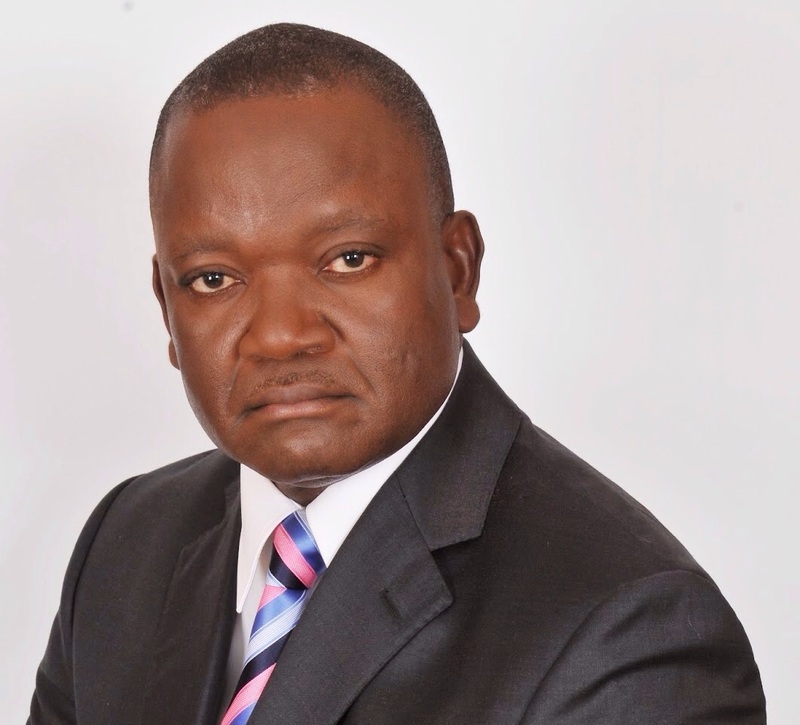 Benue State Governor, Samuel Ortom has called on his predecessor, Gabriel Suswam, to provide evidence that he did not loot the state treasury during his eight year tenure as governor of the state. 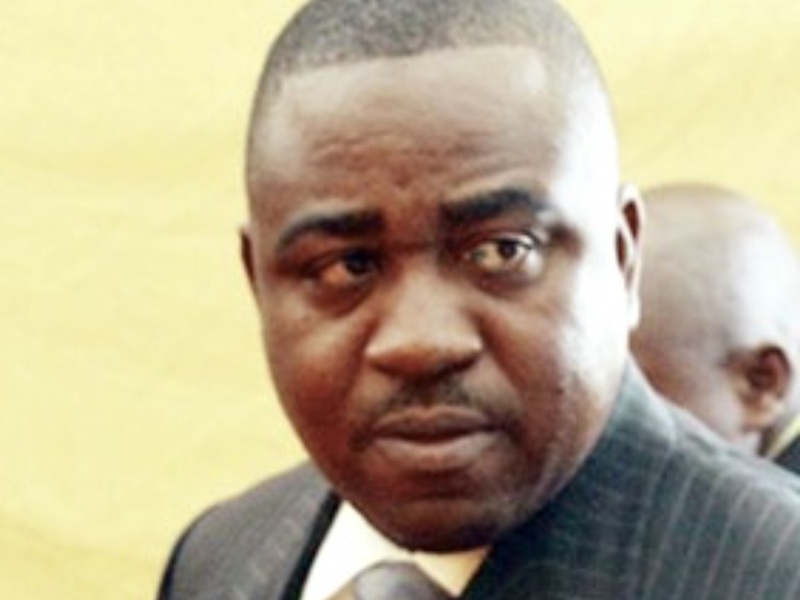 Ortom, while reacting to claims by Suswam that the current administration is responsible for his travails in a statement signed by his adviser on Media, publicity and ICT, Tahav Agerzu in Abuja urged Suswam to provide proofs of his innocence. He said: “Our candid advice is that Dr. Suswam should prepare to avail himself of the opportunity offered by the Justice Elizabeth Kpojime Judicial Commission of Inquiry to defend his administration on issues raised rather than playing to the gallery. His appearance before the commission would surely make headlines and publicise his side of the story. “The people of the state want to know what happened to their shares in BCC, Julius Berger, numerous CBN and other banks loans, Sure-P funds as well as other issues raised in his stewardship. “We don’t think the resort to the media and the courts which the former governor had earlier despised by ignoring their orders can make atonement. “As an independent anti-graft agency with presence in all states of the federation, the EFCC does not need the prompting of anyone to go after glaring cases of looting of public funds as was the case under former governor Suswam. “It must be made abundantly clear that contrary to the claims by Dr Suswam, the Ortom administration has no hand in the petition which led to his arrest and interrogation by EFCC. The statement further noted that the Ortom led government believes in due process and the rule of law, hence, it constituted a Judicial Commission to look into the matter.